According to sources cabinet gives nod to amend Aadhaar laws and UIDAI now voluntary for phone, banking verifications. 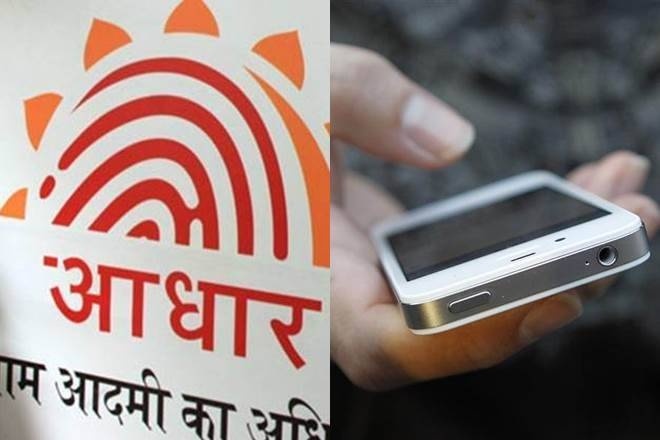 Meanwhile the Union Cabinet on Monday gave its approval to amend two existing Aadhaar laws giving preference to the people to voluntarily share the biometric identity card while obtaining new mobile phone connections and opening of bank accounts. Accordingly the Cabinet headed by Prime Minister Narendra Modi approved amendments which will be carried out under the Telegraph Act and the Prevention of Money Laundering Act (PMLA). Similarly, the amendment to the Prevention of Money Laundering Act (PMLA) will give individuals option to link their bank accounts to Aadhaar in the KYC option. Reportedly the Cabinet also took decision to give parallel platform of digital authentication which has been named as "offline verification" through which authentication can be done by using QR code. Furthermore in case of child's Aadhaar, his or her parents’ consent will be necessary, as per the decision taken in the Cabinet. Source added "If the child would be 18 year old, he or she can choose to give Aadhaar or any other document for authentication". Moreover the apex court in a landmark judgment had held constitutional validity of Aadhaar for the distribution of state sponsored welfare subsidies but ruled that it cannot be made mandatory for opening bank accounts or providing mobile-phone connections.